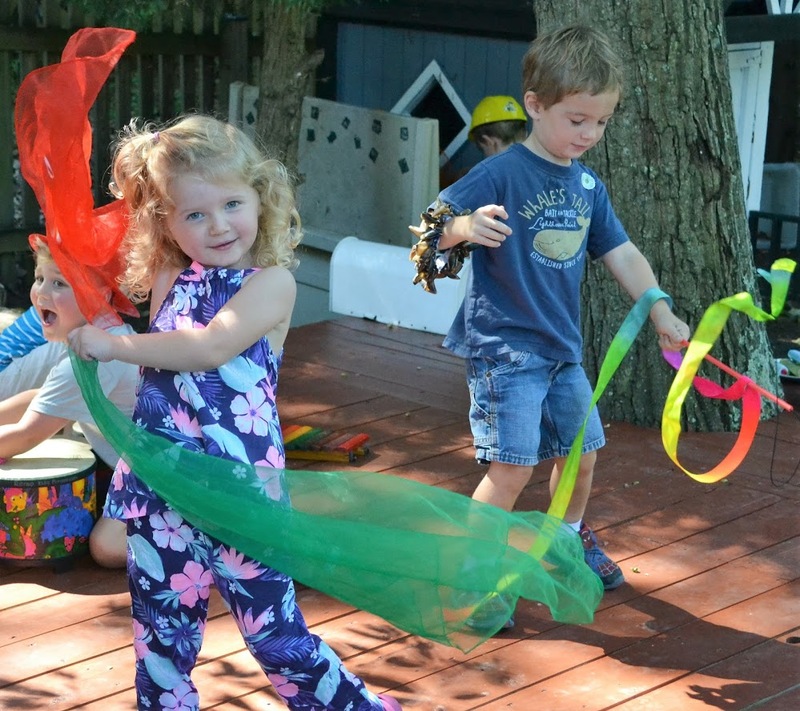 BEST BEGINNING is a nurturing, supportive, fun preschool serving Arnold, Annapolis, St. Margarets and the Broadneck Peninsula in Maryland. Our curriculum draws from the best practices of Montessori, Reggio Emilia, multiple intelligence theories and nature education. 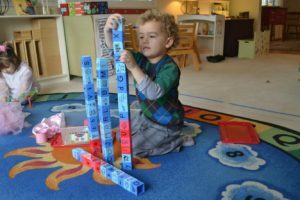 The preschool years are precious for both parents and children. Parents should know that their child is learning from people who understand them as the individuals. Children should be blessed with the opportunity to have fun and to take on new challenges and responsibilities as they grow. 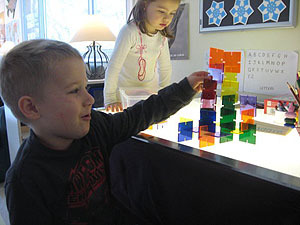 Best Beginning offers a small, multi-age class with a low teacher/student ratio. 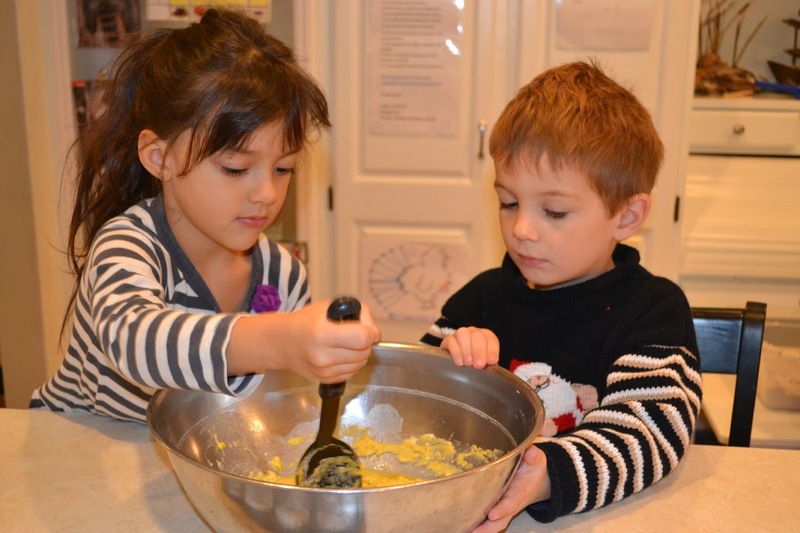 We encourage parents to be a part of their child's preschool experience. Parents help on one field trip per year and may come in to share an activity or read a book during their child's day. Parents are also included in celebrations such as the holiday sing along and the graduation beach party at the end of the year. 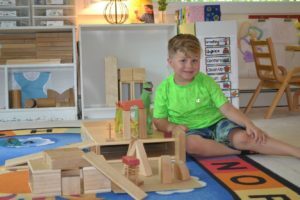 We use those activities in a way that meets each child in the place that they are and with the overall mindset of making sure we have fun every day. The best way to decide on a preschool is to see it for yourself. Contact us today to schedule a tour.